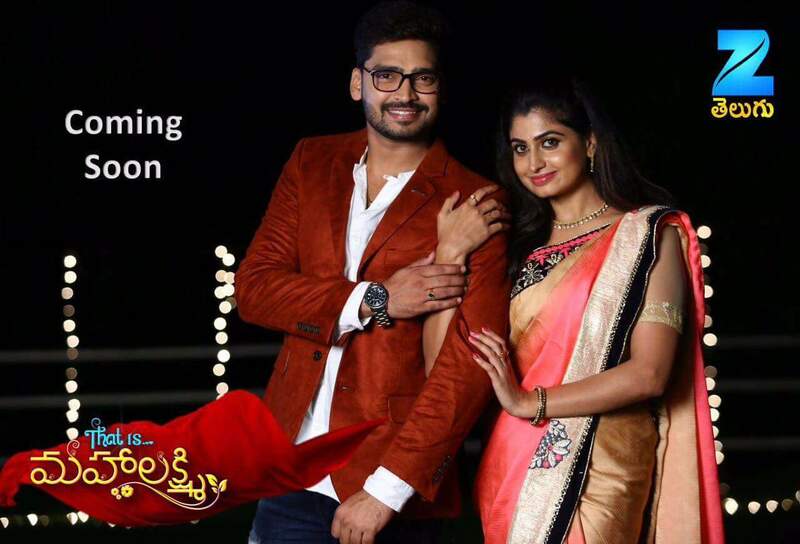 'That Is Mahalakshmi' is an Indian television period drama that airs on Zee Telugu.The serial will go on air from July 31. It is scheduled to be telecast from Monday to Saturday at 8.00 pm. తన కొడుకు తండ్రిని ఎందుకు అసహ్యించుకుంటున్నాడో ఈ తల్లి కి తెలుస్తుందా ? Will Sree find his 'Dream Girl' ? Ravi krishna and Chaitra Rai playing lead role in this show.The show will be a love story.